Reducing tire noise is both science and art. Designers have spent decades learning how to compose tread patterns that alter harmonics and disrupt air flow. The result? 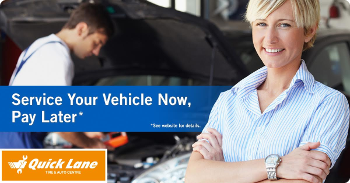 A smoother, quieter ride for you and your family--so long as you know what to look for. “The smoother the tread design appears, the smoother the ride should be,” said Juan Britos, senior technical services specialist for Hankook Tire. “Ride comfort can be affected with more ‘aggressive’ tread designs. Road noise results from a variety of variables, so there’s no silver-bullet solution to eliminating the feedback. A vehicle’s suspension, engine, transmission--even the wind itself--play into sounds experienced in the cabin. Tires nearing the end of their life tend to be louder, as there’s less rubber between the steel belts and the road itself. Unevenly worn tires operate loudly. As the tread loses its uniform shape, the noise-dampening qualities built into the tread pattern no longer function as they well as they could. Think of a tire like a drum. There’s a lot of air-filled empty space inside. Vibration inside this vacuum creates a low-frequency hum as the tire rolls along. Air flow and tread pattern stand out as key factors in tire noise. All tires produce a whining pitch engineers call “harmonic noise” as air rushes through the tread blocks, the segments making up a tire’s tread. Tread blocks are typically molded across a tire’s tread alongside one another. Tires with a combination of tread block patterns near one another reduce noise. Each individual block pattern produces a different tone as air comes out of it. The goal is to balance the tones, creating what amounts to white noise. Traction tires, which feature tall tread blocks, typically experience increased noise as air circulates through the grooves and gaps in the tread pattern. 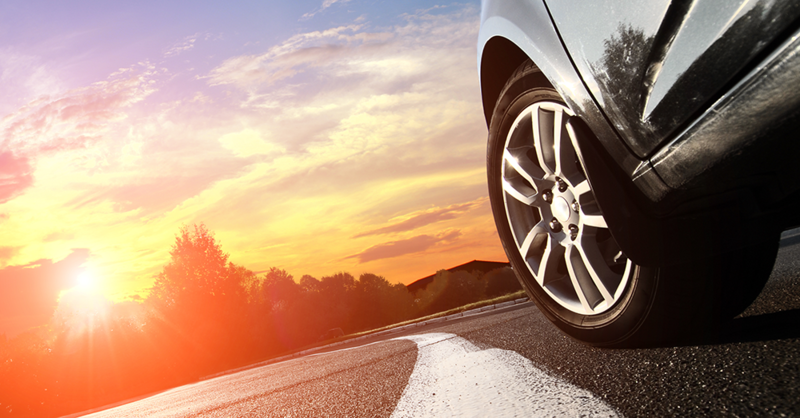 High-performance tires can reduce road noise, though Touring tires are commonly associated with the smoothest ride. Touring tires are typically what the vehicle leaves the dealership with. Some premium tires even feature an acoustic foam for enhanced noise absorption. Driving at slower speeds and keeping tires inflated to the manufacturer’s recommended air pressure produce a quieter ride. Regular rotations, rebalancing and alignments go a long way toward maintaining a tire’s integrity and keeping it running smoothly. Small hash marks inside the tire’s grooves can break up airflow, resulting in a smoother ride. Look at available tread patterns and ask the service advisor which ones provide the most comfortable feel. A softer rubber composition is better than stiff rubber when seeking a quiet ride. Look for Touring tires, rather than Sport tires when purchasing. Narrower tires tend to offer a softer ride than wider ones. Tires with narrow sideways deliver better handling but sacrifice comfort. Modern vehicles ride smoother and quieter than ever, and advancements in tire technology play a significant role in driver comfort.